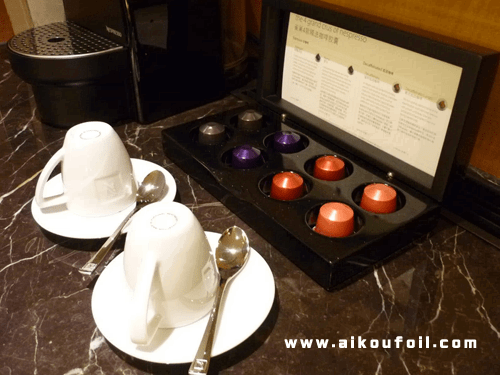 Do you know the advantage of aluminum foil coffee capsule? then fill the coffee powder into the aluminum foil capsule. The feature of aluminum foil coffee capsule is fresh and convenient. It ensure those who love coffee could taste a cup of fresh coffee. The expiration date of coffee beans is about one year. For roasted coffee bean, if it was exposed to air, expiration date is about 3 days. For ground coffee powder, if it was exposed to air, expiration date is only 24 hour. coffee is difficult to be exported to other countries which is far from country of origin. It means that only if we in the coffee original country could we drink the fresh and good coffee. the keep fresh time of coffee bean will be very short. than 150 cups of instant coffee. It means that the coffee powder will be stale after we taste a several cups of packaging bag coffee. to keep the fresh of instant coffee. 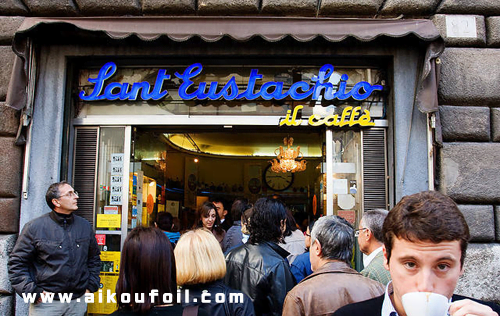 Aluminum foil coffee capsule is our best choice. Below is the precious advantage of coffee capsule. it only take about 25 seconds to make a cup of nespresso coffee. 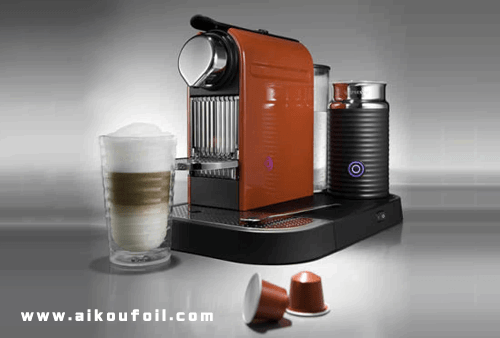 which is without any harm for our body when it is operating via nespresso machine. The key factor of a cup of good coffee is fresh. Food grade aluminum foil capsule could keep the freshness of coffee about two year. It will also be a great help for long distance coffee exporting. 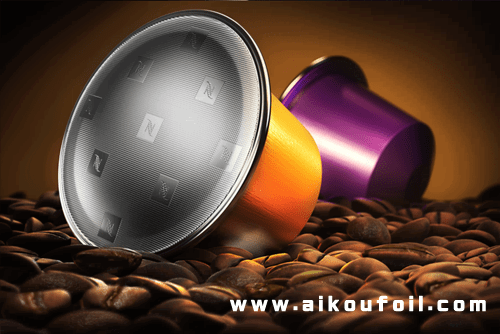 Aluminum foil coffee capsule could be 100% airtight heat sealing with aluminum foil lid. We do not need to worry about it will be exposed in the air and get wetting. like gold, red and green etc. It could make the coffee packaging more attractive. Even we could take different capsule color to represent different coffee tastes. 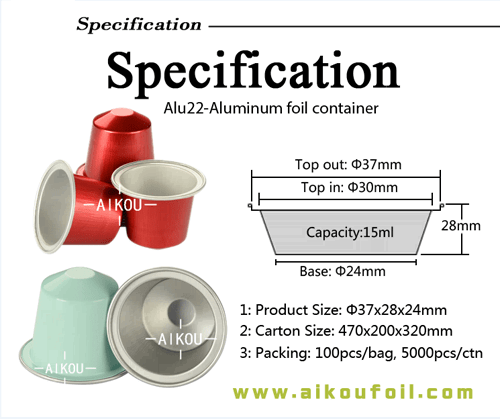 Our factory could provide perfect aluminum foil coffee capsule to you. If you have any question or interest in our coffee capsule, welcome to contact us.